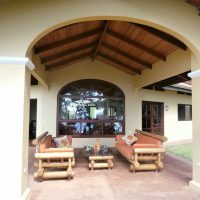 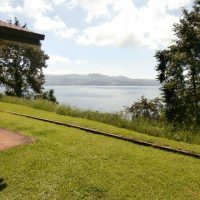 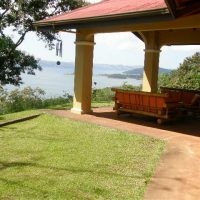 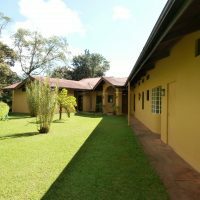 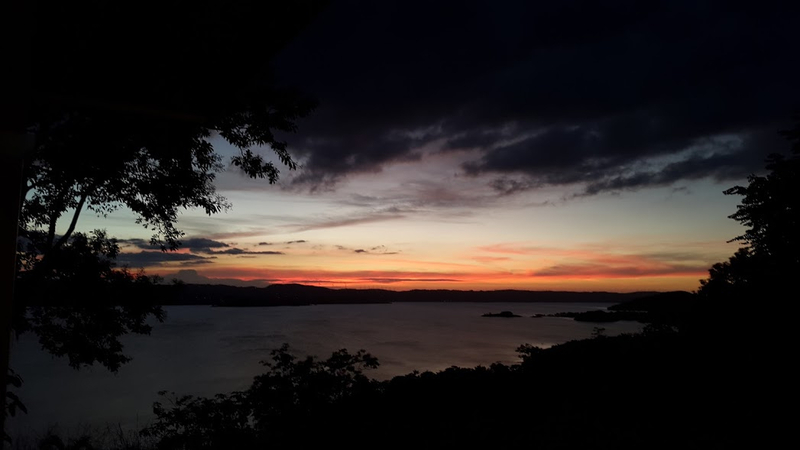 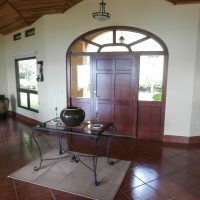 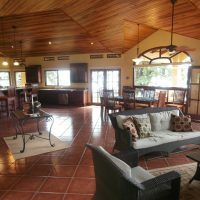 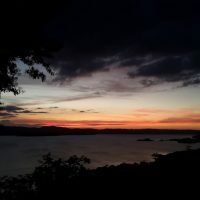 Villa of the Sunsets is uniquely situated to maximize the fantastic views of beautiful Lake Arenal and the Monteverde Mountain Range it’s facing. 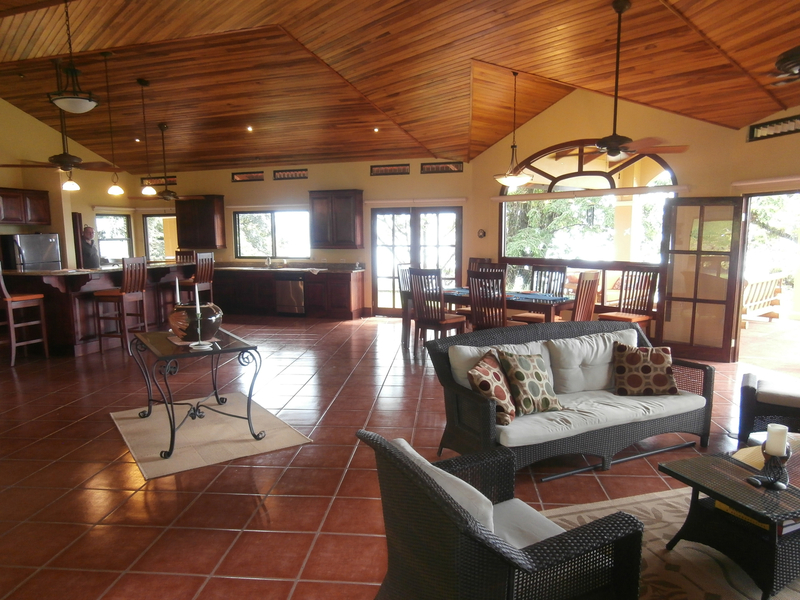 This large 3 bedroom, 2 1/2 bathroom home is secluded on a park-like 3,5 acre parcel and is being sold fully furnished. 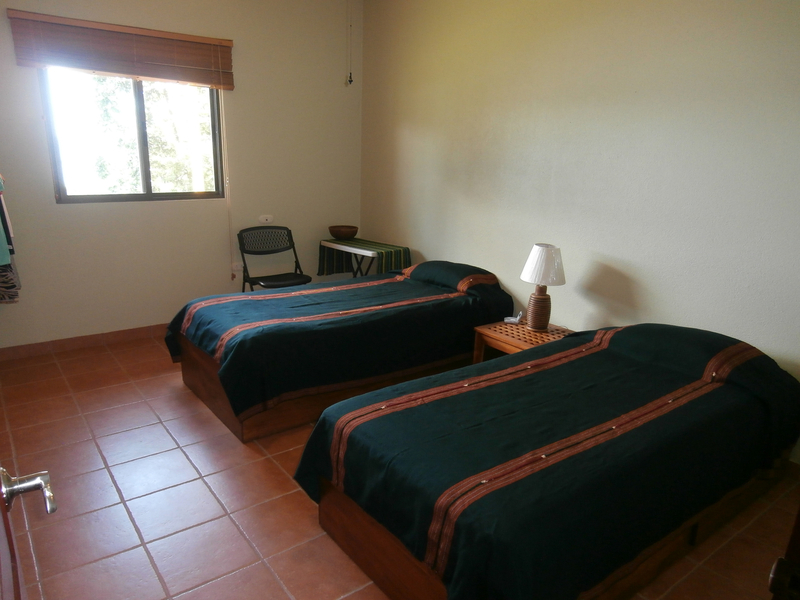 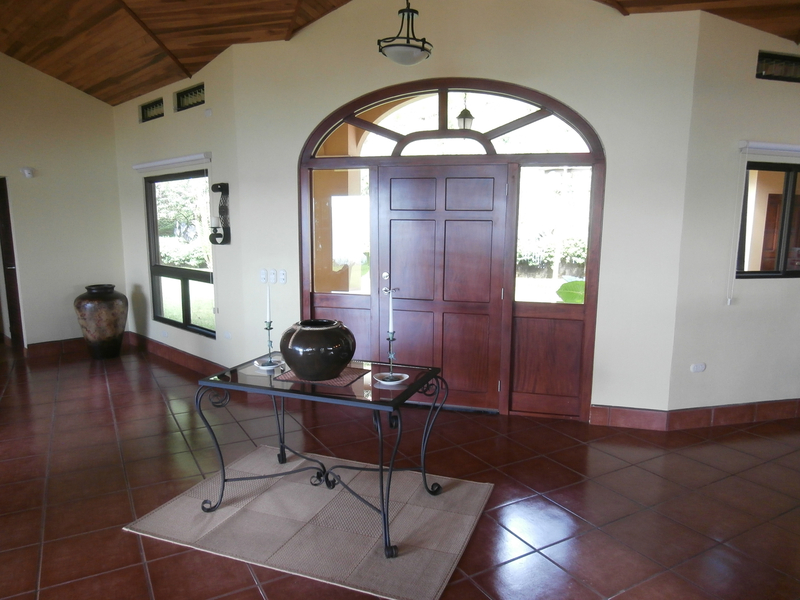 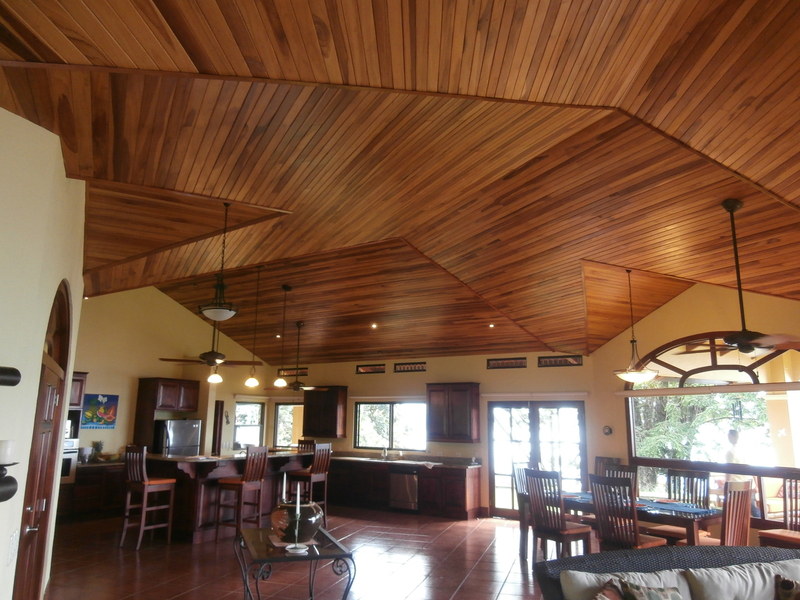 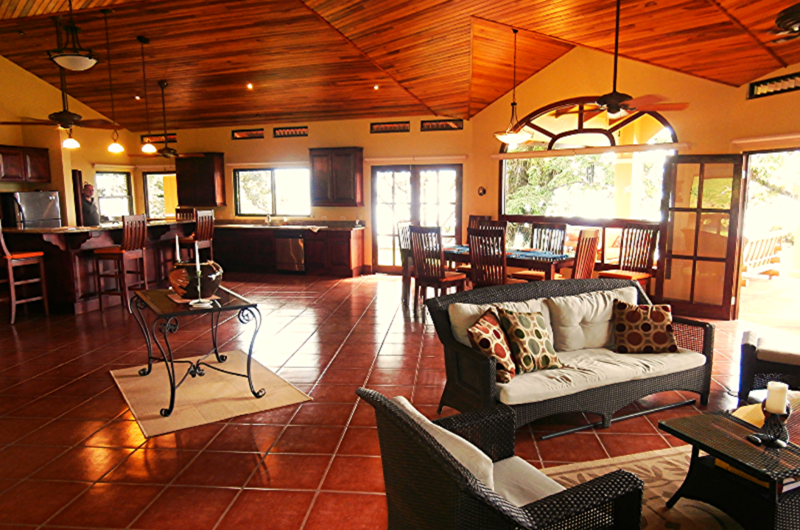 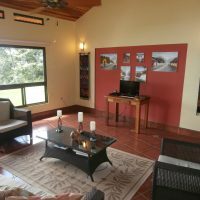 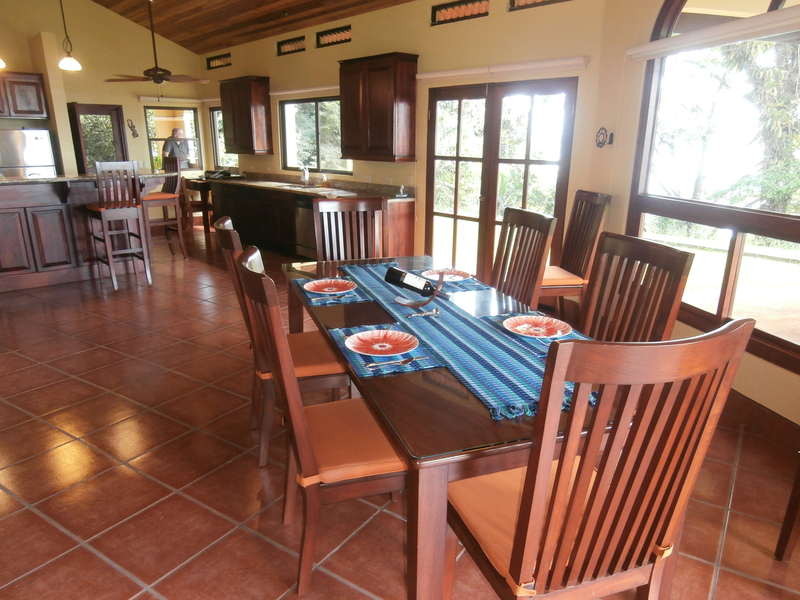 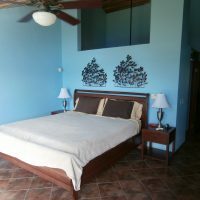 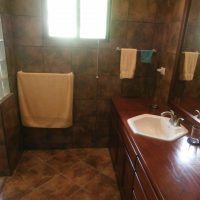 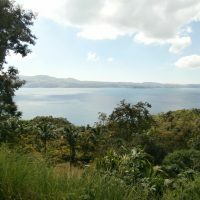 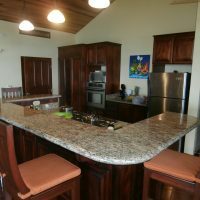 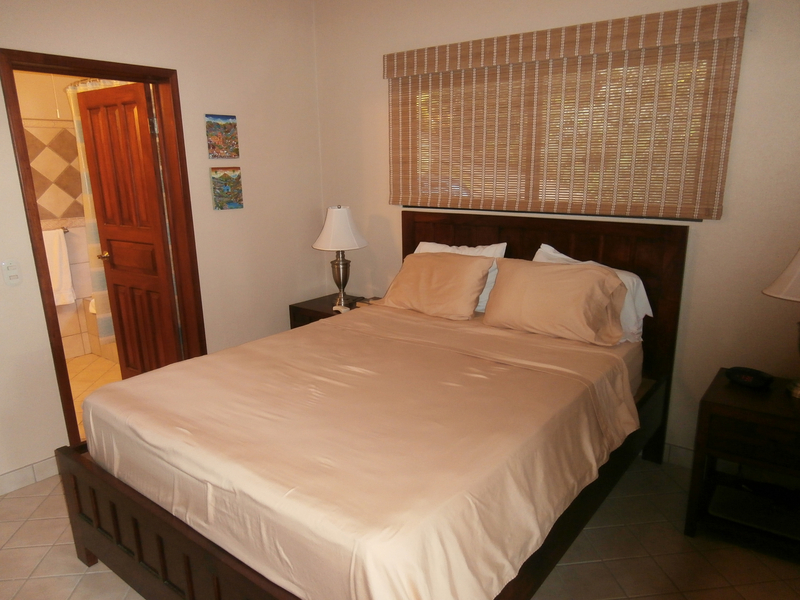 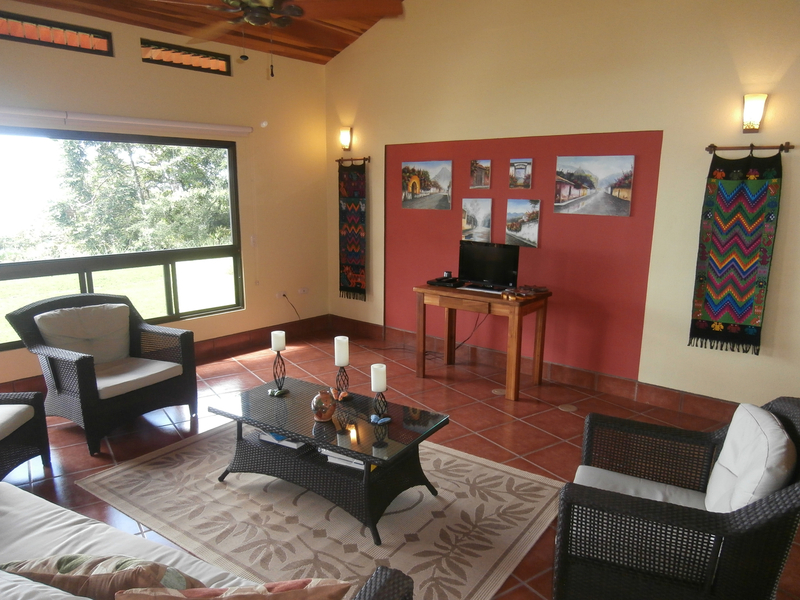 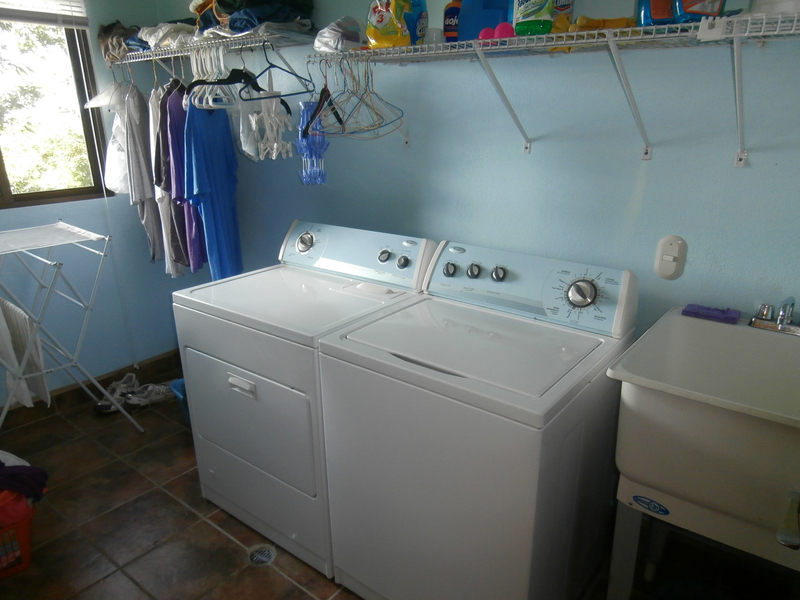 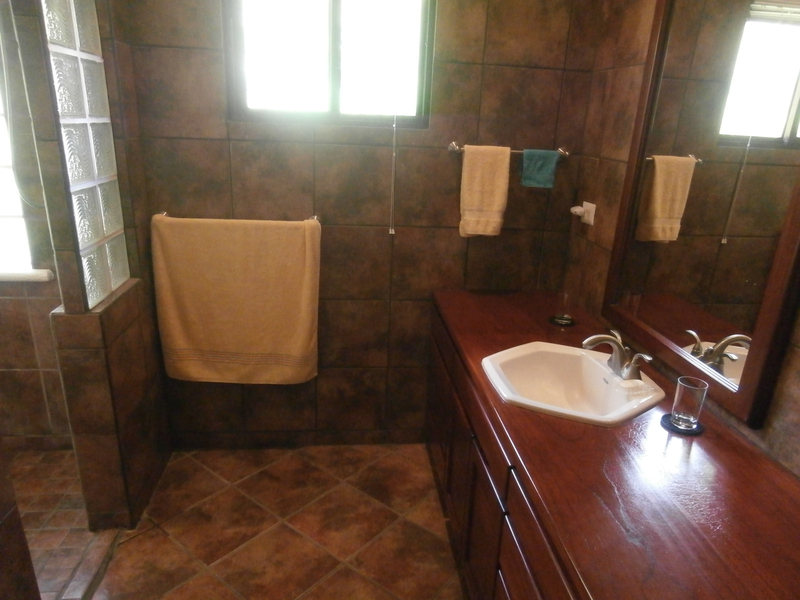 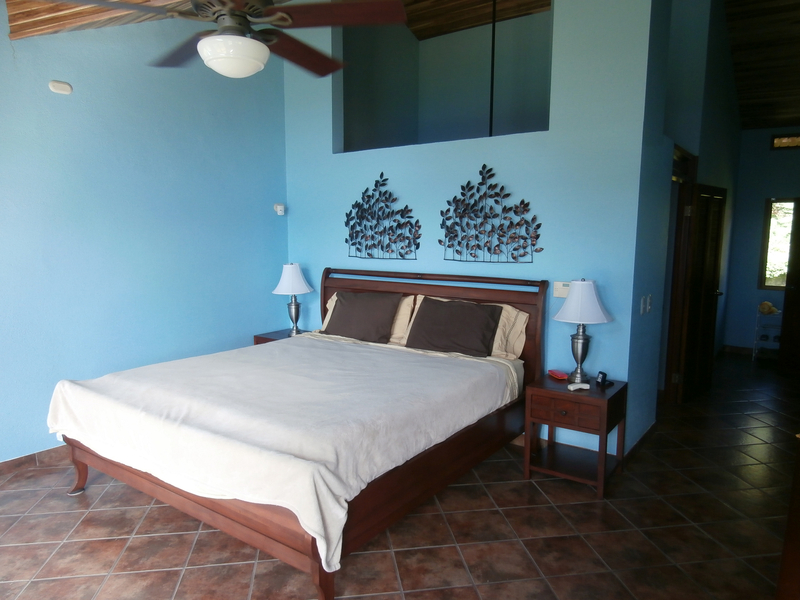 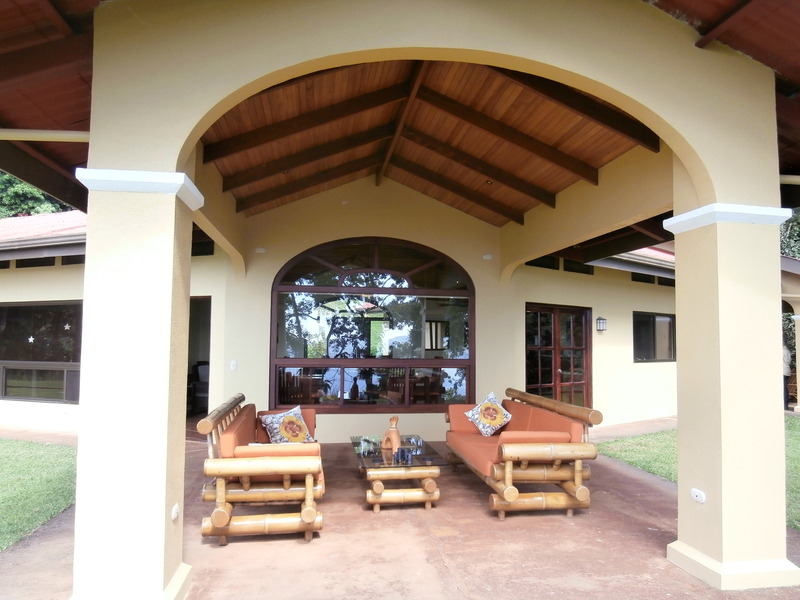 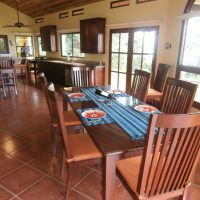 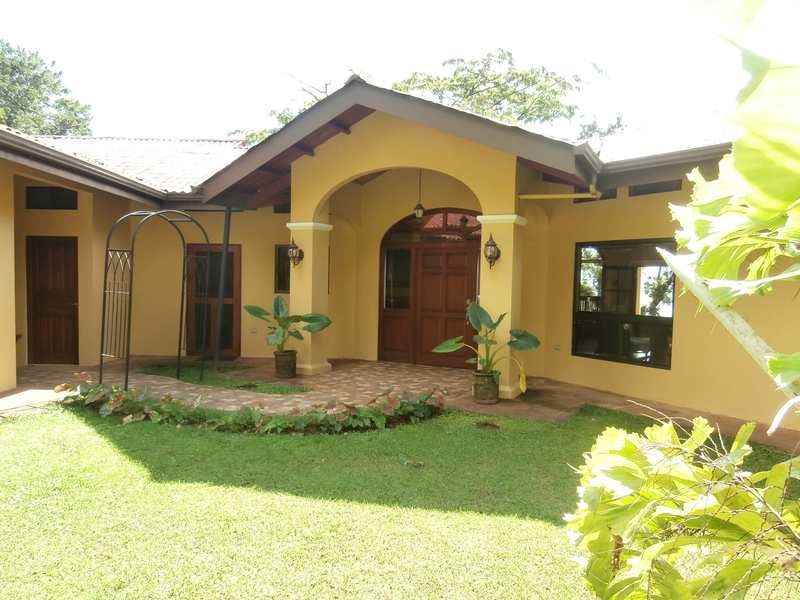 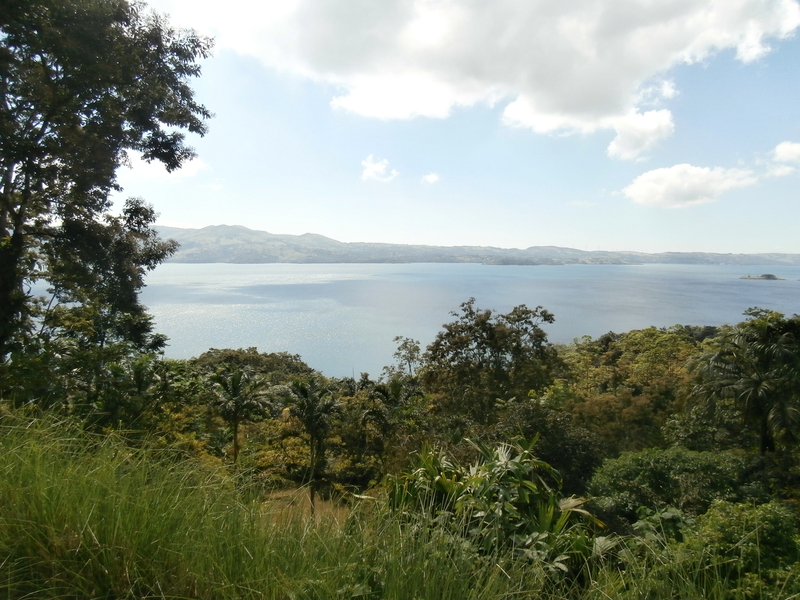 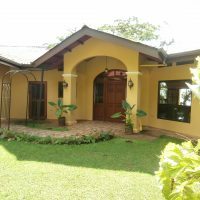 It is located just about two kilometers from Arenal town, on the paved lakeshore road. 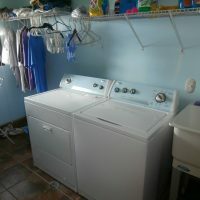 HE likes the perpetual spring-like weather and his large workshop. 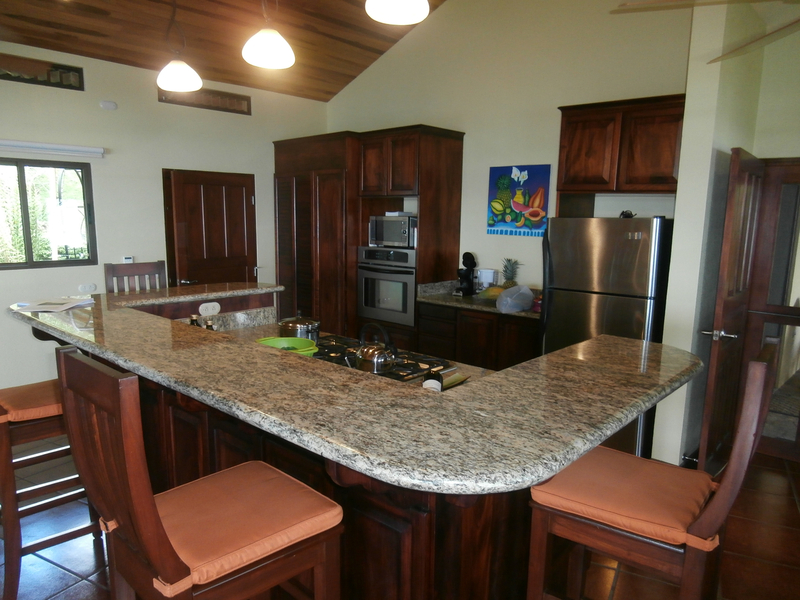 SHE likes the dream kitchen complete with granite countertops, ample storage and stainless steel GE appliances. 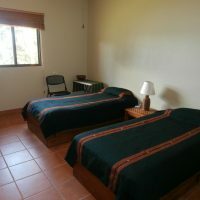 They BOTH love the superb birding, wildlife sightings and knock-your-socks-off sunsets. 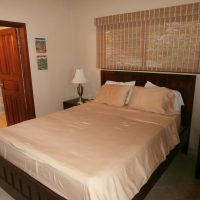 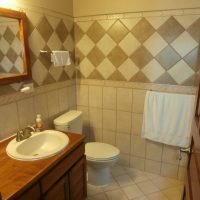 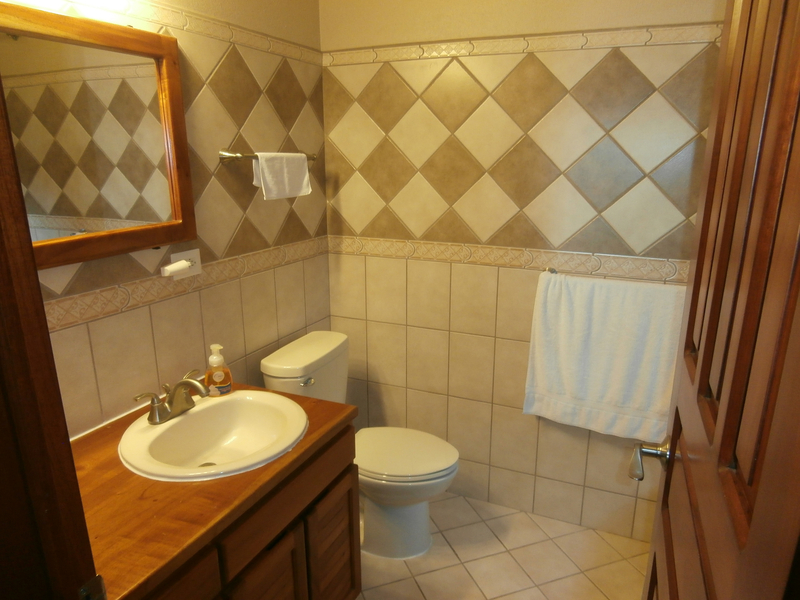 GUESTS appreciate their separate suite with two outside entrances and the short drive to numerous attractions lake region has to offer. 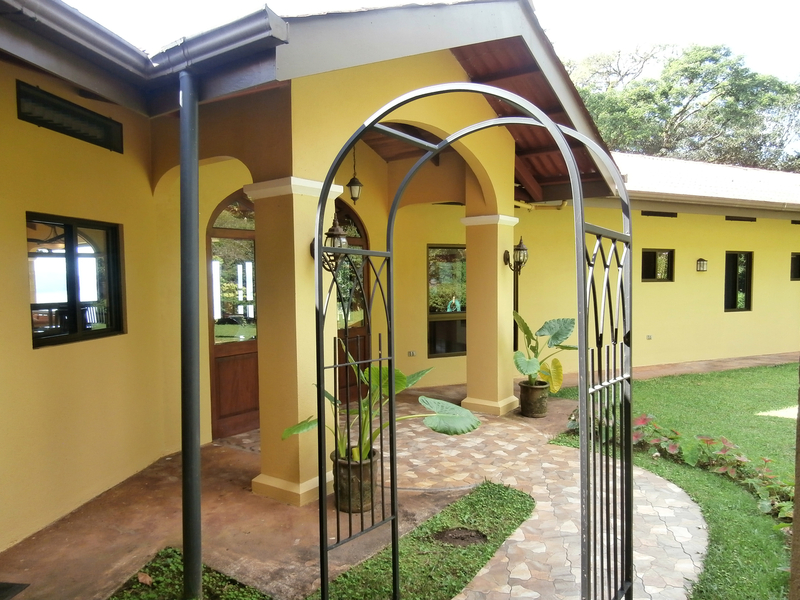 Construction was made to US standards of cement block with rebar for strength, steel roof supports and metal composite roofing, all recently repainted, inside and out. 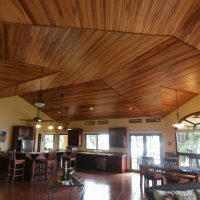 Great room is huge with uniquely vaulted wood ceiling and large lakeside picture windows. 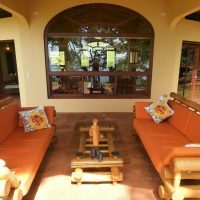 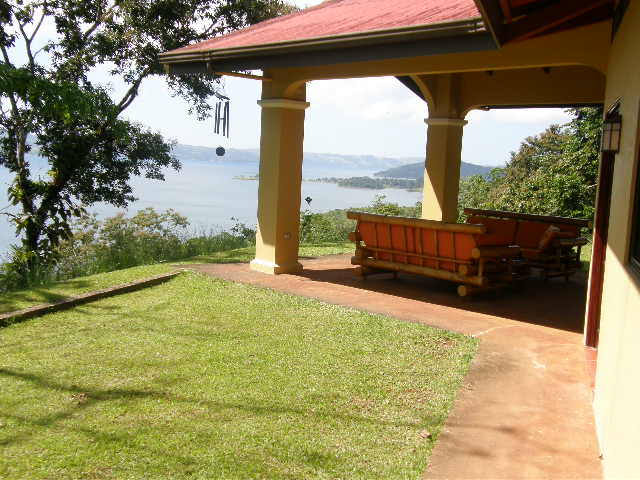 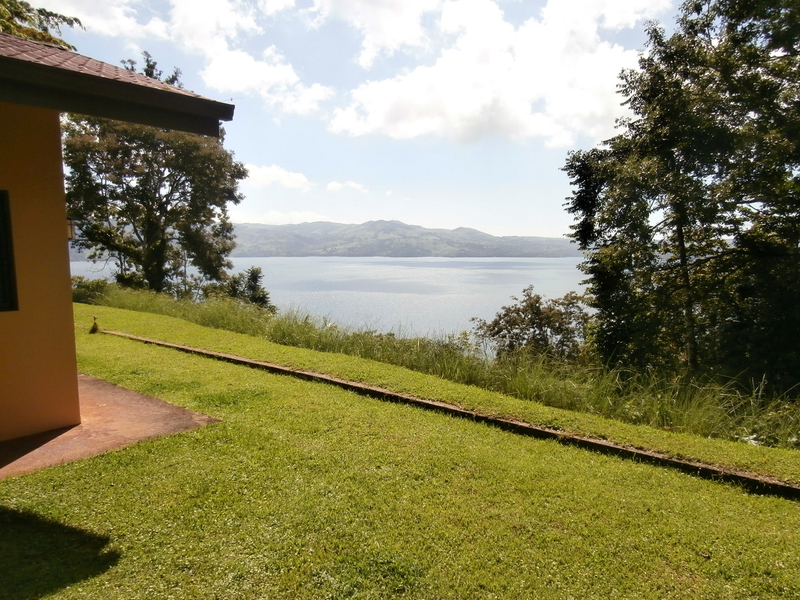 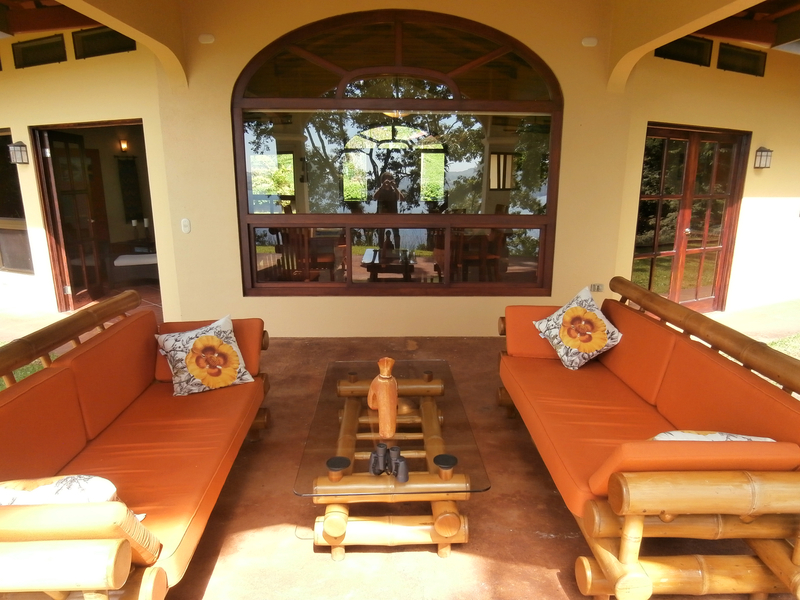 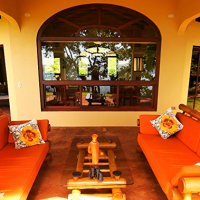 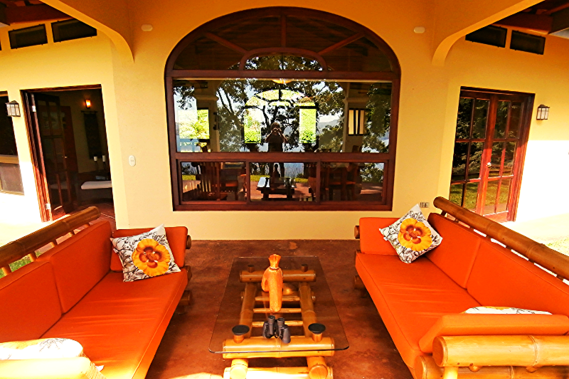 There are two large covered outdoor sitting areas over-looking beautiful Lake Arenal. 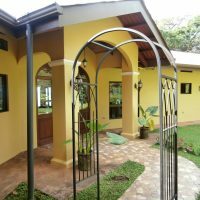 Bed and Breakfast Potential. 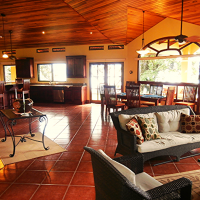 Property was designed the way enabling easy conversion to BB operation. 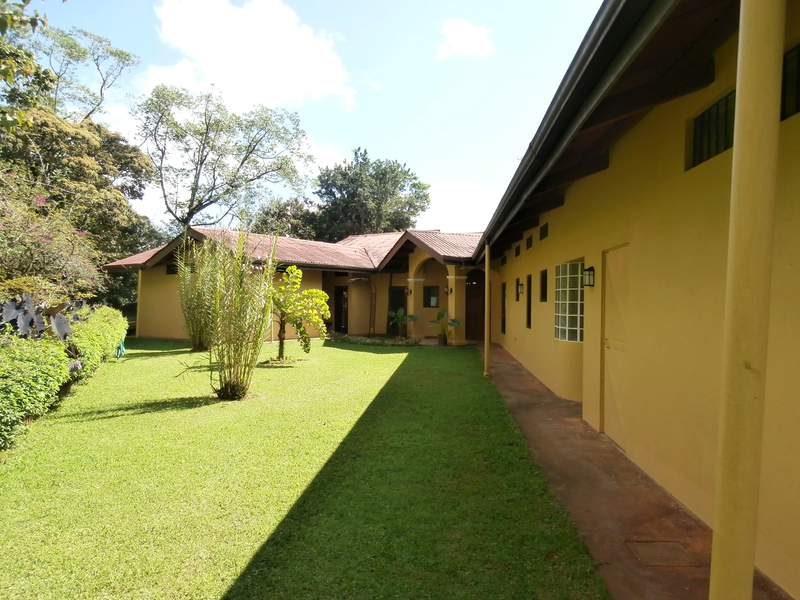 Also, there is a second lot containing separate building site for further expansion.